Deadline: 31 October 2018. 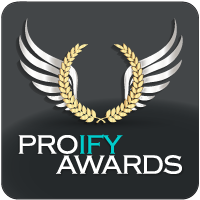 The Proify International Photography Awards is an annual competition dedicated to emerging photographers all over the World and providing them with a unique opportunity to earn credibility and global exposure. The competition is open to amateurs and professionals. For the fifth edition, entrants can win over $5,000 in prizes. The overall winner will take home the Major Prize valued at over $3,000. 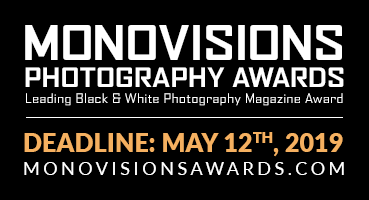 Entrants may submit their best images to a variety of 12 different categories. There are no limits to submissions. Entries are to be judged by a panel of acclaimed photographers. Categories: Landscape, street, portrait, after dark, wedding, panoramic, retro, HDR, travel, macro, wildlife, drone.